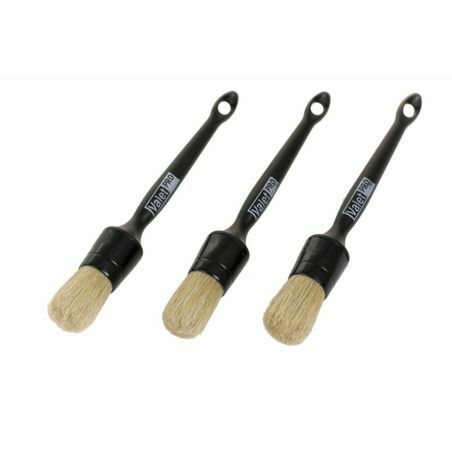 The detailing brushes from Valet Pro are extremely high quality and great value. 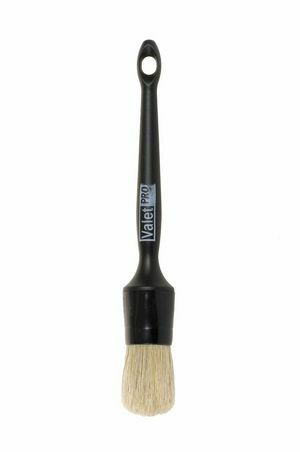 The Valet Pro Large Sash detailing brush is extremely versatile due to its' long bristles and large 300mm head. The Sash detailing brush is Ideal for interior or exterior cleaning. Use it on the interior to clean the dashboard and remove dust from vents. It is also great for cleaning door shuts, rubber trim and badges. For the exterior, use this brush with your favourite wheel cleaner to clean intricate alloy wheels and wheel nuts.